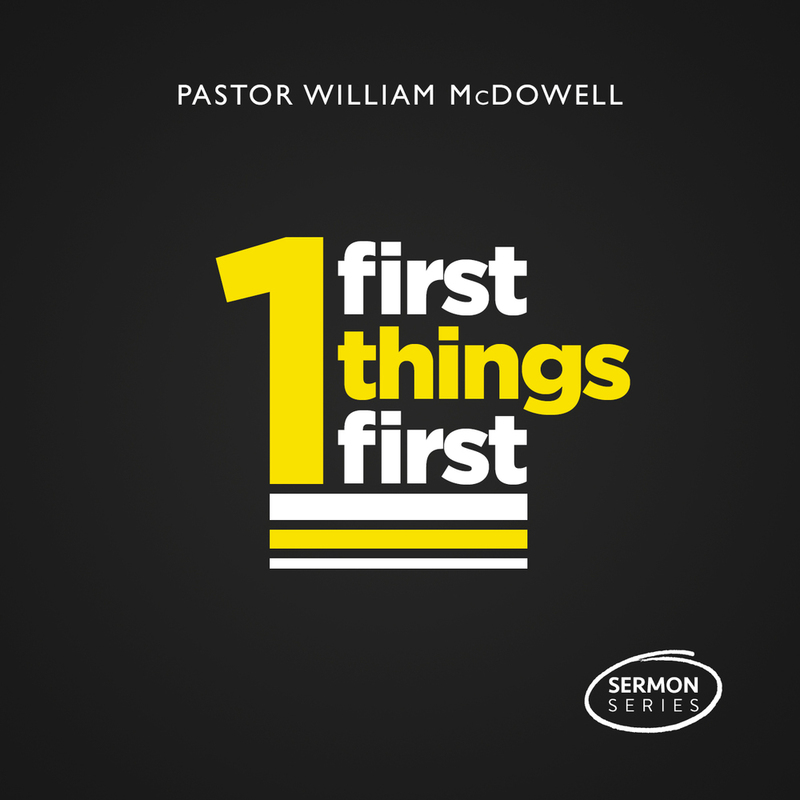 On the first Sunday of the year, Pastor William McDowell gave a stirring challenge to make Jesus the priority. Your life is an unfolding revelation of your priorities, and a heart that has been changed by Christ should have Christ as their number one priority. Is Jesus your priority?